A woman with no hope rescued the most pitiful dog ever. Then, the dog rescues her. A soldier on the verge of death rescues a kitten with no hope. Then, the kitten rescues him. "I just randomly stumbled across a picture of probably one of the most pitiful dogs I've ever seen." A woman with no hope rescued the most pitiful dog ever. Did This Dog Save a Life? 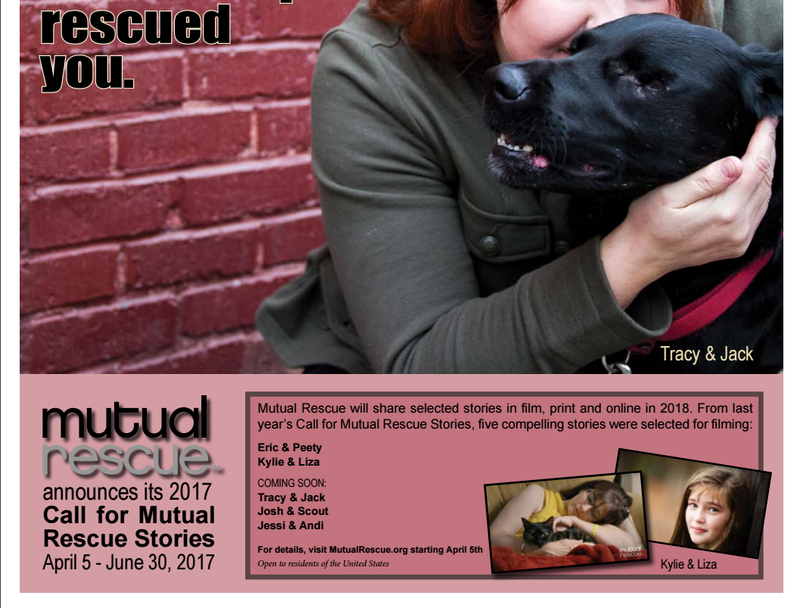 Do You Have a Mutual Rescue Story? Esta é a história emocionante de Josh e o gatíneo Scout. A Soldier Rescues A Kitten, Or Was It The Other Way Around? A stray cat walked up to him and saved his life.. this will touch your heart. “He restored something in me that was lost.” In his darkest hour, it was an unexpected furry friend who helped this veteran see a different path forward from adversity and despair. Josh was injured in a mortar attack, and on a fateful night when he had lost hope, a kitten appeared out of nowhere. A soldier on the verge of death rescues a kitten with no hope. Un soldado al borde de la muerte rescata un gatito desesperanzado. Dying Girl’s Final Wish Was To Hold A Kitten, But Then The Unthinkable Happened. “Mutual Rescue” Initiative Proves That Shelter Animals Rescue Us! "I've heard people talk about animals like angels...but I never really understood that until Liza met Kylie"
"I've heard people describe animals like angels. I never really understood what that meant until Liza met Kylie." —Robin Myers, Kylie's mom. Liza, like many cats, seemed to intuit just what Kylie needed from her, and in her absence, how to help the rest of the family heal. A remarkable story about the power of love and how it can comfort and ease in both expected and unexpected ways. Who Rescued Who? Did Kylie Rescue Liza…or Liza Rescue Robin?